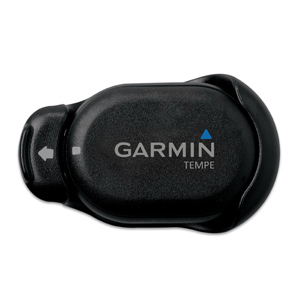 Explore the great outdoors using a Garmin wrist-worn outdoor GPS device. 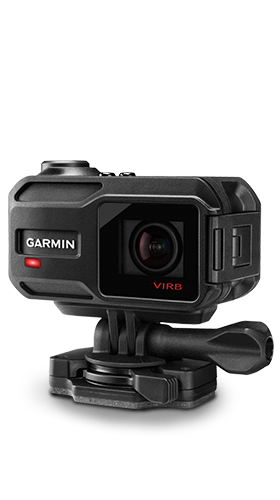 Capture it all with these rugged HD action cameras. 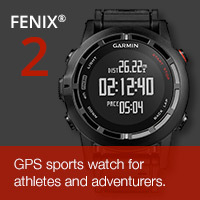 On the trail or off, specialized tools to go (and come back) with confidence. 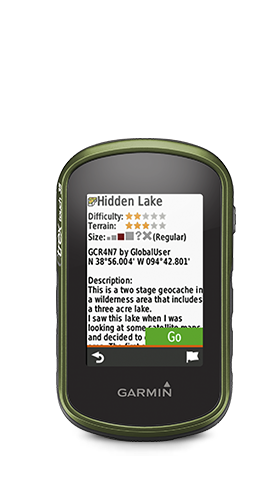 Join the high-tech treasure hunt with special paperless geocaching features. 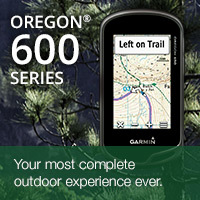 Designed to withstand extreme conditions even off the beaten track. 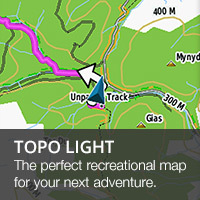 Our free BaseCamp software lets you plan outdoor activities and organise your data. 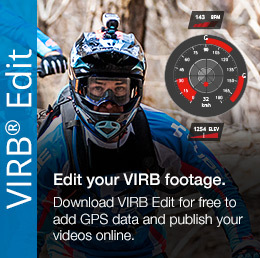 Customise your outdoor maps with Garmin BirdsEye™ Select. 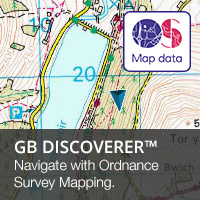 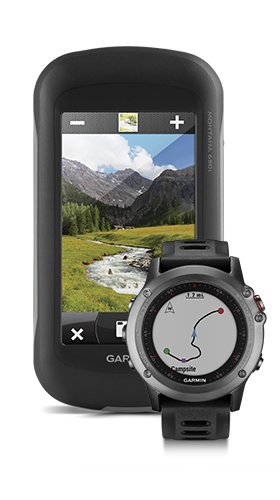 Discover the range of outdoor GPS products that we offer through our YouTube channel. 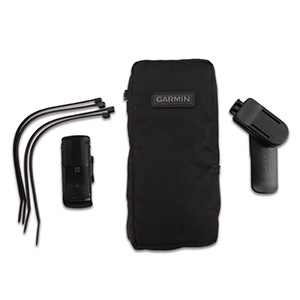 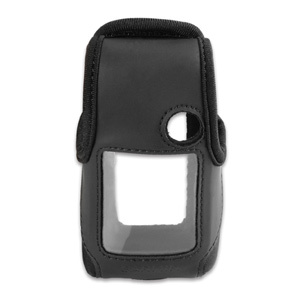 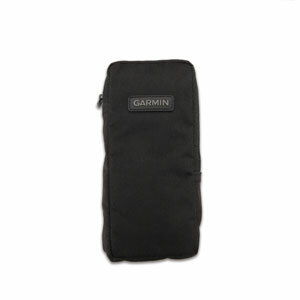 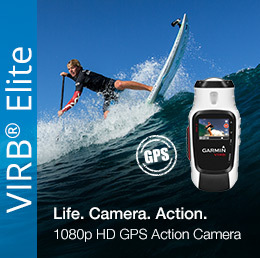 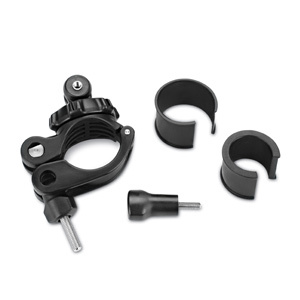 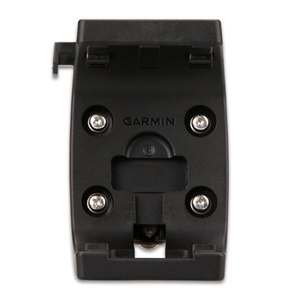 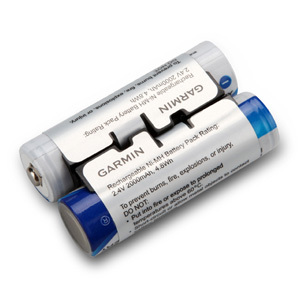 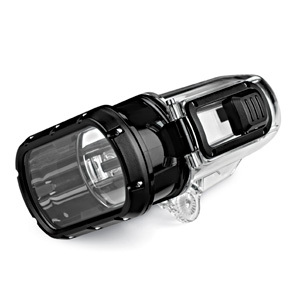 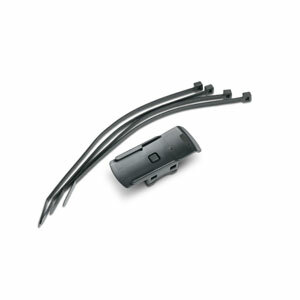 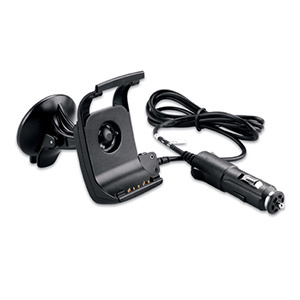 Shop for a range of Garmin best seller accessories for your outdoor GPS device.